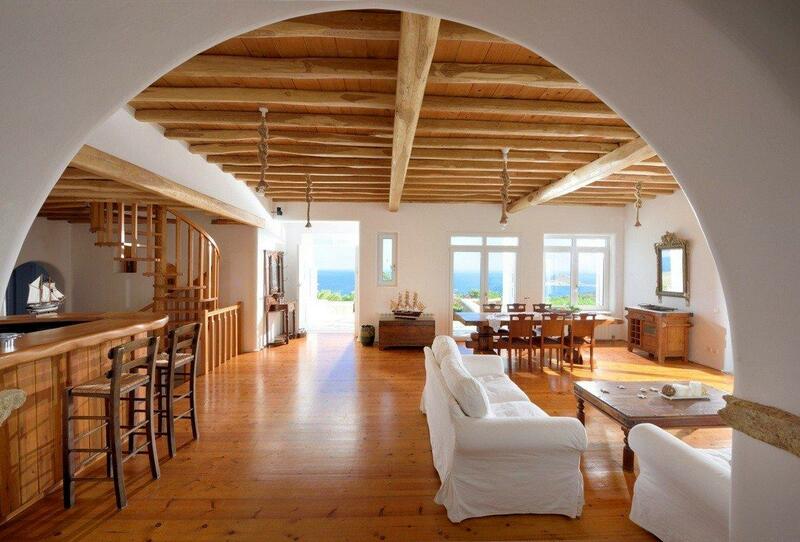 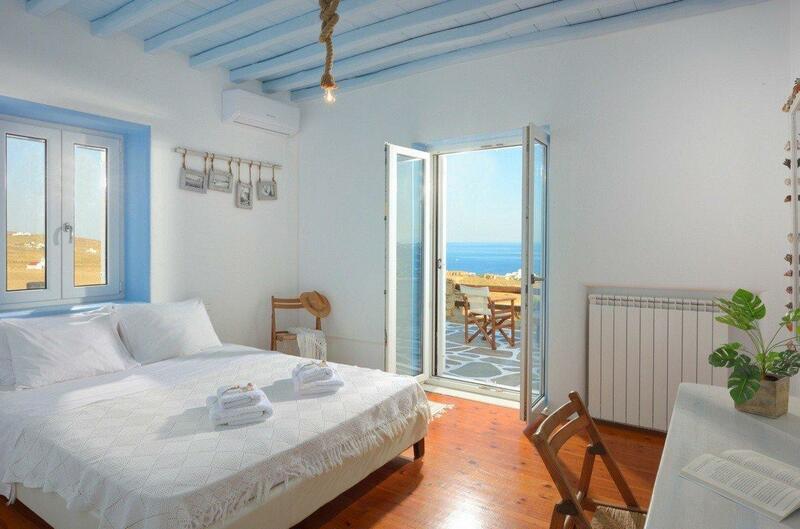 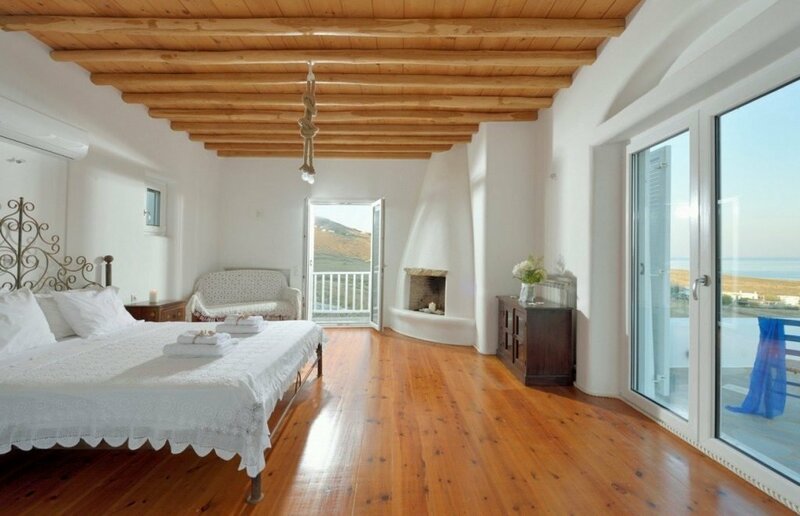 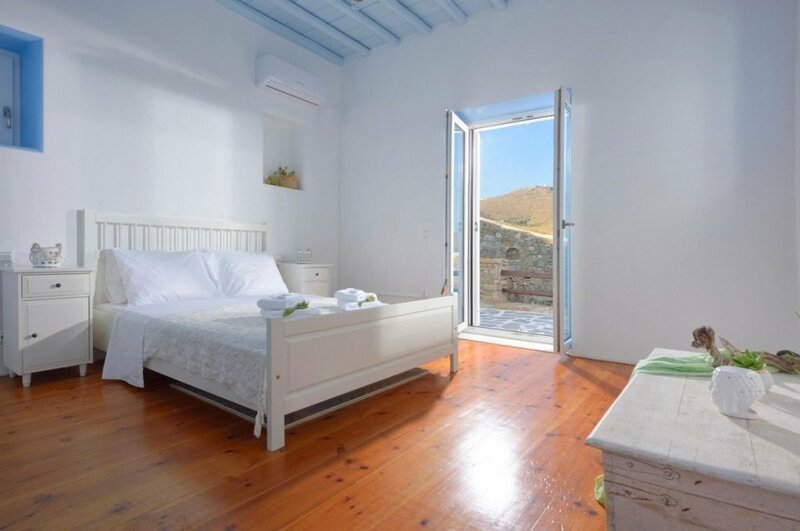 Villa Jupiter is a charming example of Mykonian elegance. 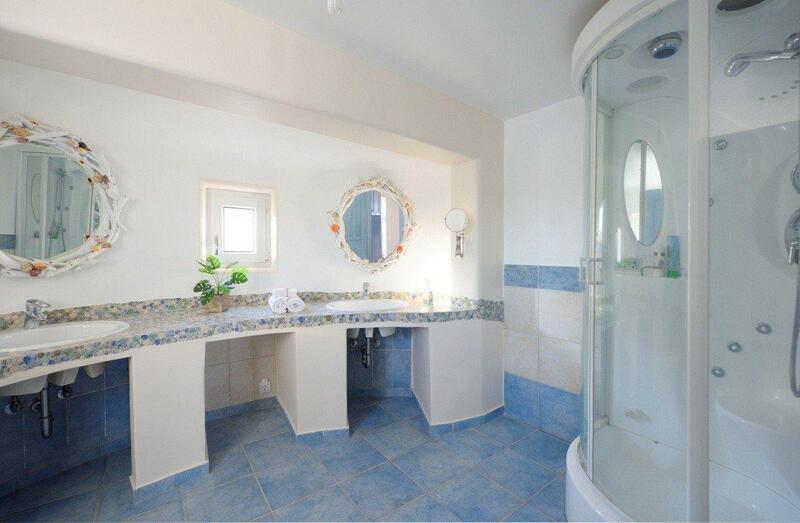 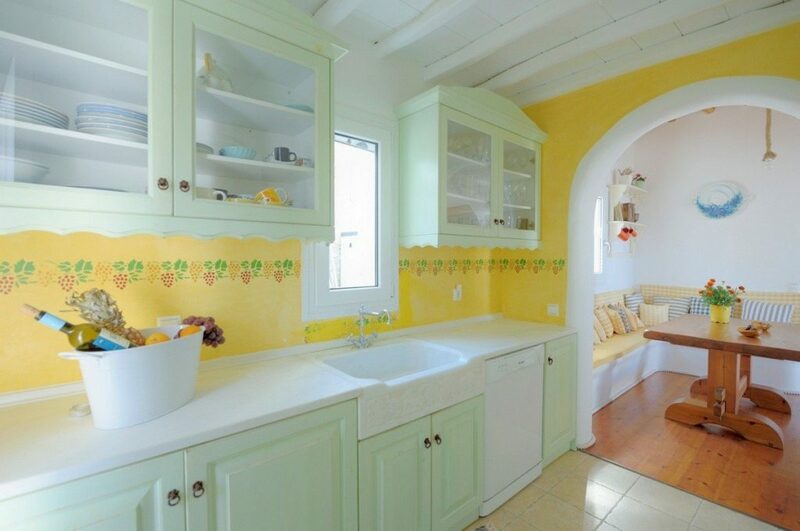 The villa features 5 bedrooms, a living room, and a fully equipped kitchen. 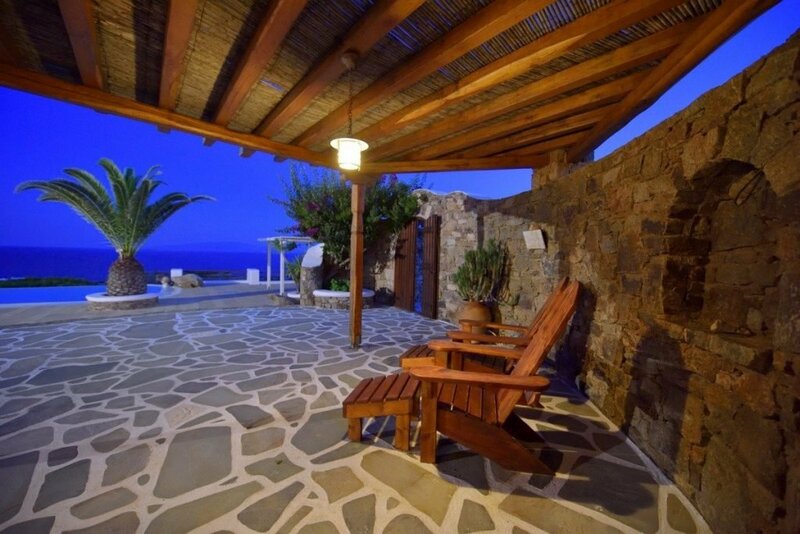 It is suitable for 10 guests that can relax in the garden at the property. 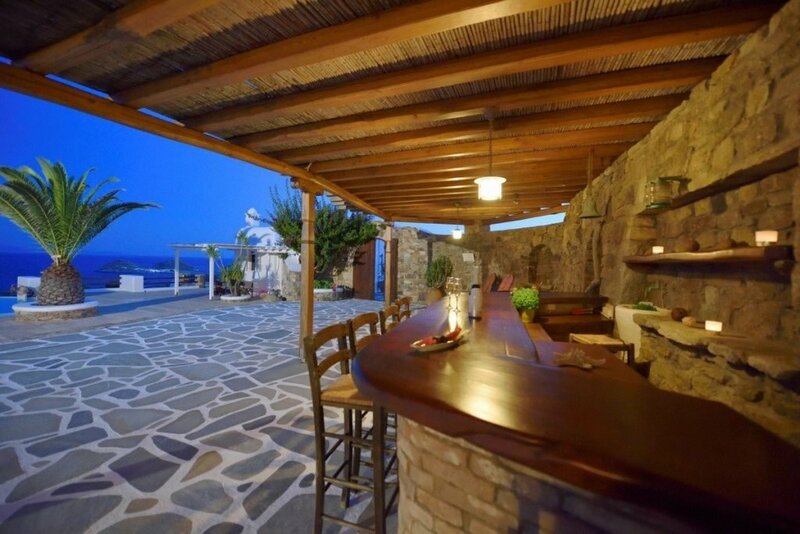 Pool level also offers a magical private pool, exterior lounge, dining area and an outdoor bar. 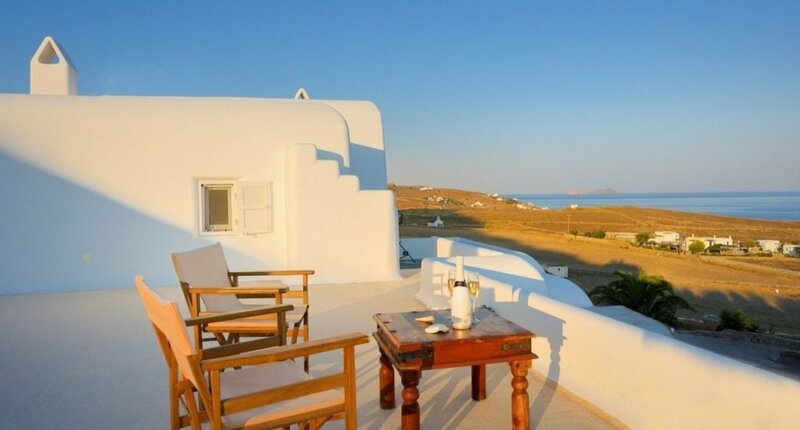 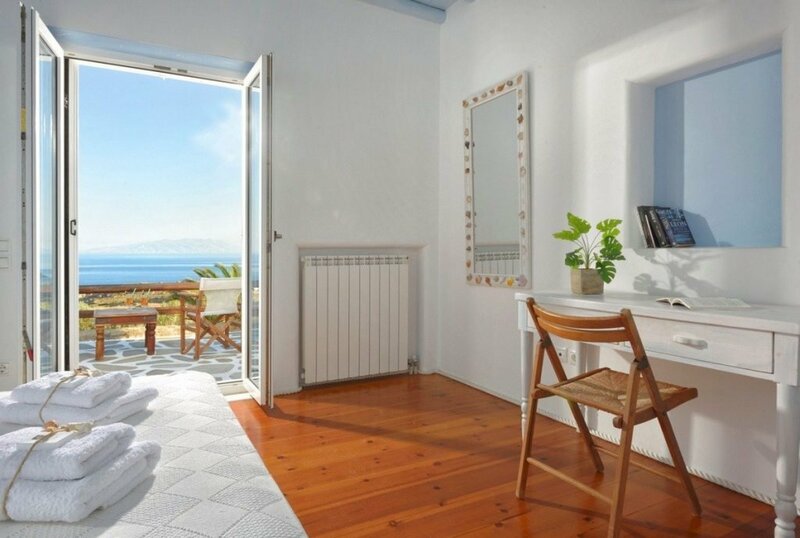 This breathtaking villa with its idyllic setting is guaranteed to brighten up your stay in the sparkling island of Mykonos.